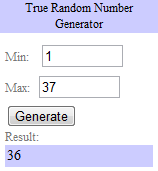 We have a winner for a free download of Scrapbooking the Everyday! 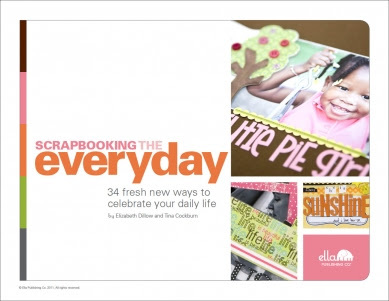 If you didn't win this time, you can pick up your own copy of Scrapbooking the Everyday over at Ella for only $5.99. It's totally worth it!